WOW! How to Draw a 3D Hand! Judging from the picture, it looks pretty complicated, right? Well, believe it or not, it’s probably much simpler than you’d think to draw a 3D hand that will astound and amaze! Check out the quick video below and be prepared to wow everyone with your artistic mastery! So simple, right? Now, get to creating! 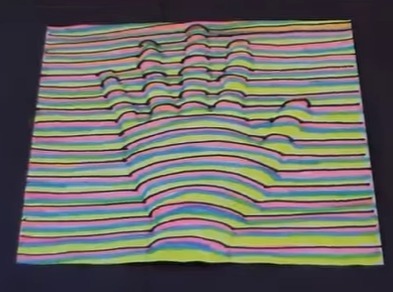 Prev VIDEO: Some Gravity Defying Amazing Optical Illusions! Next WOW! Crazy Zinnia Kinetic Sculpture Illusion!